The Italian Grand Prix has been a constant on the Formula 1 calendar since the inaugural world championship in 1950 and all bar one of those races - the 1980 event at Imola - have been held at the evocative Monza circuit. Originally built in 1922, the Autodromo Nazionale Monza has undergone several changes over the decades, but the track's layout still retains its high-speed thrill and oozes history. 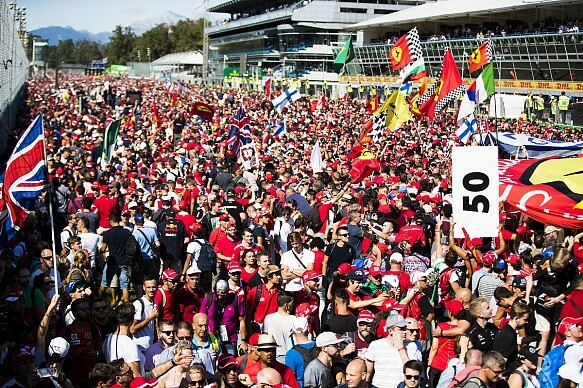 Add into the mix the passionate Ferrari tifosi, and a trip to the Italian Grand Prix becomes both an unforgettable and magical experience. 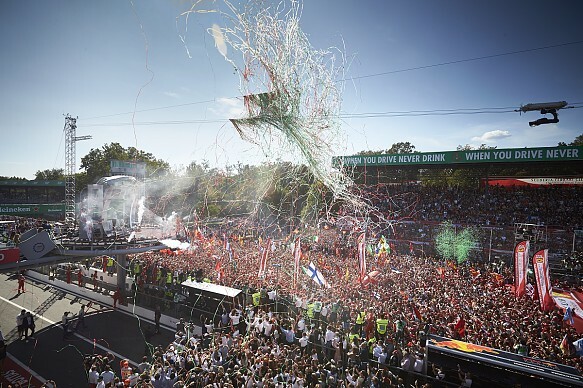 No other circuit captures the speed and excitement of grand prix racing as much as Monza does, and the atmosphere is something that every F1 fan should savour at least once. 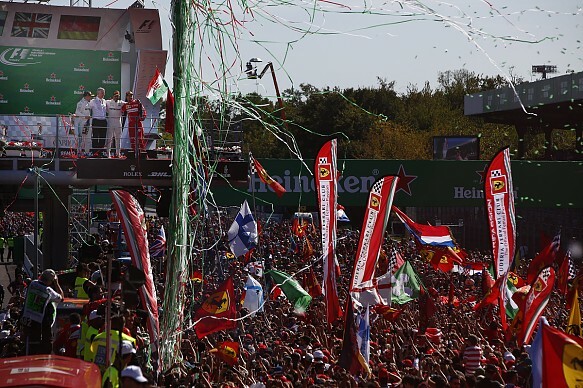 The circuit is located in a royal park on the outskirts of Milan, and 40km south west of the historic city of Bergamo. Travel between the two takes an hour, making the location perfect for a mini-tour of Italy's most beautiful region. The race is traditionally held in early September, which means much of the intensity of the summer heat has evaporated and the first signs of the European autumn are evident - all of which adds to the flavour of the GP. Bergamo's old town is a sight to behold and enjoys a UNESCO World Heritage Site title. Remodelled on the pre-existing medieval borough, it came to life during the Renaissance period and the ancient walled city is home to small, winding streets, alleys and yards, and features many interesting sights that make it definitely worth a trip. Explore your way around one of Lombardy's most precious locations at your leisure but be aware, the twisting corridors can be disorientating - perhaps take a ball of string to find your way home. If you take the funicular to the lower town and head north towards the basilica, you'll be met with an incredibly detailed façade and dome. Originally founded in 1137, the church was under almost constant construction and development until 1521, when the south-western portal was installed. Head inside to see magnificent works of art and sculpture. The city's funicular rail system is built onto a slope connecting the two main areas of Bergamo. Opened in 1887, and modernised in 1917, the 50-seater cars are a convenient and novel way to travel. You'll find hopping on the funicular railway becomes part of your everyday routine as you settle into the city, and it takes just a few minutes to overcome the height difference of 85 metres, where the gradient reaches a maximum of 52 per cent. At over 6km squared, the park is the largest walled garden in Europe and the fourth biggest of any park on the continent. Open all year round, the space has been a location dedicated to beauty and nature for over two hundred years, as well as the Autodromo Nazionale Monza racetrack. Spend a day wandering its various trails and enjoy the racetrack's disused and modern sections. The steady hum of low activity on a non-raceday will be a welcome change from the noise and rush of the grand prix. Located in central Bergamo, the Hotel Excelsior San Marco faces an elegant square, with the city's most exclusive streets only a short walk away. This four-star hotel is located opposite the Papa Giovanni convention centre, and 300 metres from the station. It boasts 88 rooms, bar, complimentary WiFi and a private paying car park nearby. The NH Bergamo hotel is close to the town's shops, museums and restaurants and has a gym on the first floor for guests. This year, Thomas Cook Sport has signed an exclusive partnership deal with Mercedes-AMG Petronas Motorsport and will be offering fans a unique experience like never before. 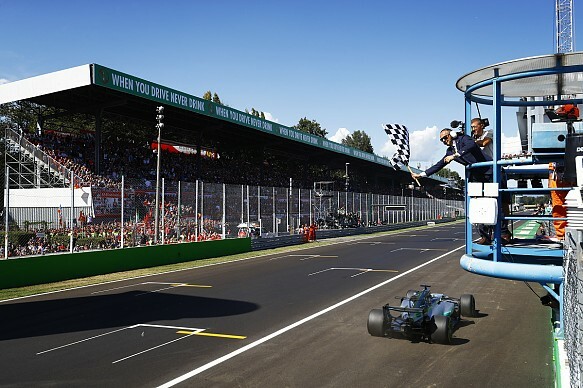 For the 2018 Italian Grand Prix, Thomas Cook Sport will be offering a bespoke package for Mercedes-AMG Petronas Motorsport supporters, meaning fans can purchase flights, hotel transfer, accommodation and include the Mercedes-AMG Petronas Motorsport fan experience event as part of their booking. Prices for a ticket and hotel start from £549pp with the Mercedes-AMG Petronas experience packages starting from £199pp.